Atop the facility, day and night, stands an unsung guardian to protect the interior of the building. Low slope roofing assemblies that are certified by FM Approvals have undergone a variety of testing in preparation for whatever man or nature throw at them. Low slope roof assemblies have a variety of components. Each of these components plays a critical individual role but the real proof of how a roof assembly will function is how all the components perform as a single assembly. FM Approvals evaluates and certifies roof assemblies with the intent that should wind, hail or fire attack occur, the roof assembly work to, keep the weather and fire out of the building.  FM Approvals is the only certification organization to evaluate roof assemblies to exposure to an interior fire showing that no matter where the fire is, interior or exterior, the roof assembly will not permit extensive flame spread. Roof assemblies which are FM Approved have shown outstanding field performance in the face of major natural hazard events around the globe.